Founded by the late John Waterson in 2006 on the Waterson's Etna Farm just outside East London, John started off as an amateur builder but the keen market interest shown in Savannah soon pushed an amateur building enterprise into a CAA approved production facility producing aircraft for South Africa, Central African Republic, DRC, Tanzania, Zambia, Malawi, Mozambique, Namibia, Botswana, Swaziland and Zimbabwe. John Waterson was a consummate professional, a passionate aviator and a great friend to many in the aviation community. 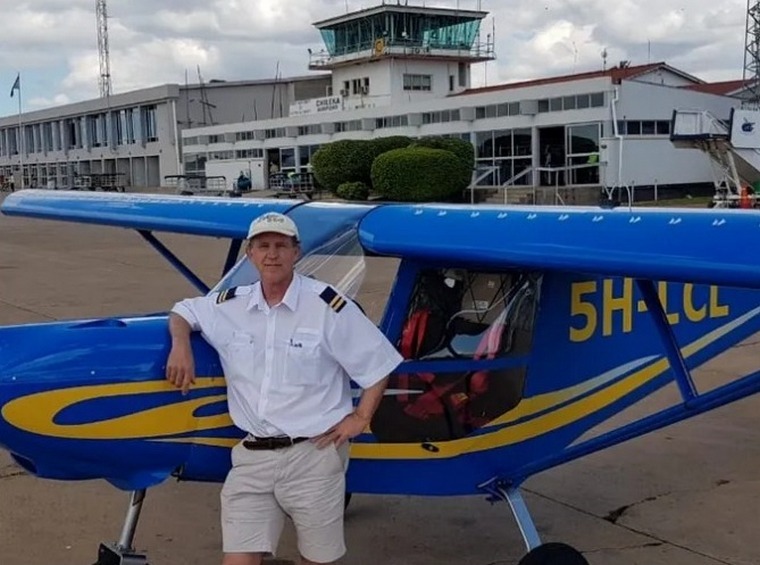 Savannah Aircraft Africa (Pty) Ltd now enters a new chapter under Dave and Debbie Prioleau together with John's same professional build team in the same Etna Farm premises in East London. We eagerly look forward to moving the Savannah brand forward as well as introducing the new 4 seat Ventura in 2019. The all metal construction Savannah has CAA Type acceptance in South Africa and has passed the stringent UK BCARS regulations. The Savannah, has in the past, won the Best in Class for both the Kit and Ready to Fly categories which was judged on best value for money. 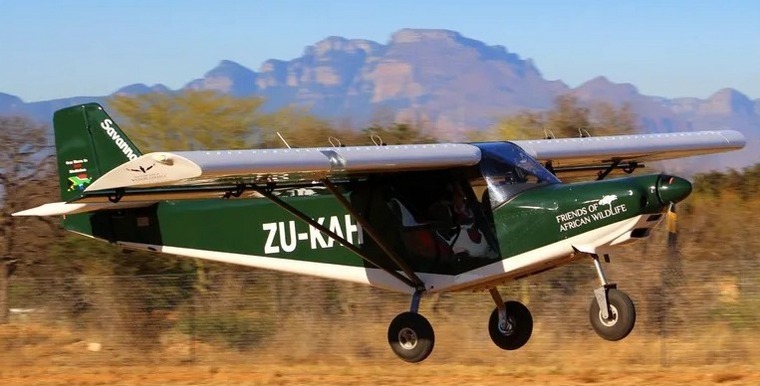 It's very short take-off and landing capabilities as well as the ability to fly low and slow make the Savannah aircraft a popular choice for bush pilots. Savannah's are built in South Africa in a CAA approved production facility by highly experienced build staff driven by a passion for aviation. Over 2500 Savannah's have been sold worldwide of which 126 are flying in Southern Africa. The information, views and opinions by the authors contributing to Pilot’s Post are not necessarily those of the editor or other writers at Pilot’s Post.